Without a doubt, MTV receieved an in depth look at the world of Tech N9ne. The successful signing was just a small taste of what is yet to come for All 6’s And 7’s. 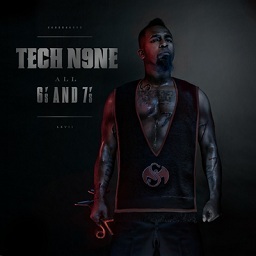 Click here to purchase the deluxe version of All 6’s And 7’s on iTunes.